Paul ~April 19, 1976. . HD Wallpaper and background images in the KISS club tagged: photo paul stanley kiss april 19 1976. 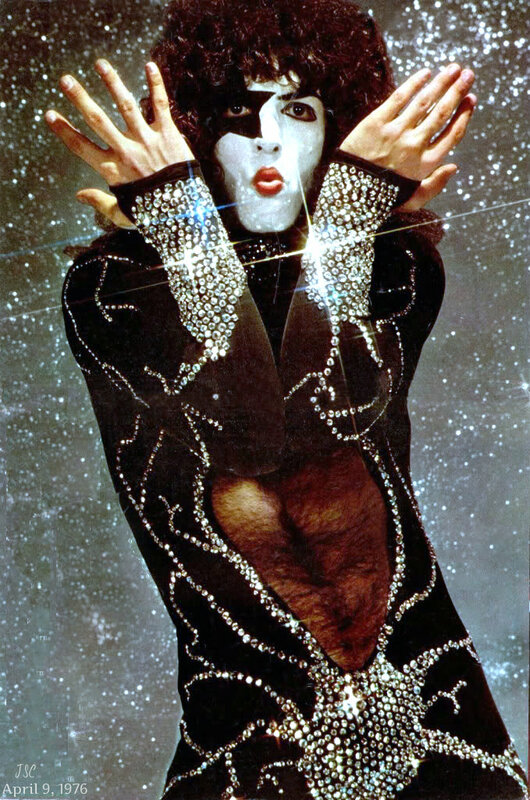 This KISS photo might contain ٹائٹس, leotards, سرکتی, لیوتردس, تےندوا, unitard, جسم سوٹ, کیٹ سوٹ, لیوترد, یوناترد, and بلی سوٹ.